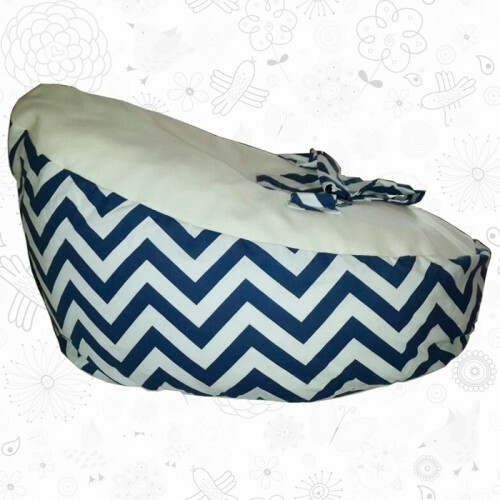 Grey Ellie baby bean bag baby shower gifts, and fun baby bean bag. 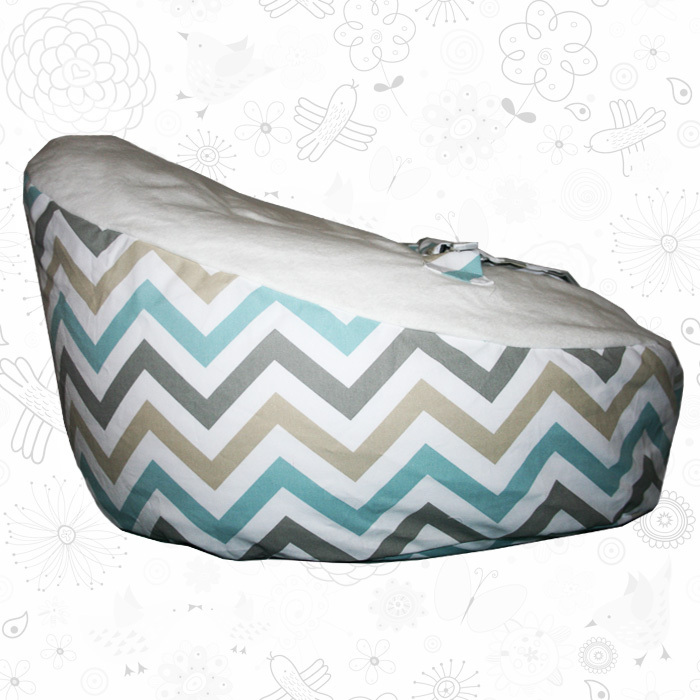 Our Grey Ellie baby bean bag has a harness to secure your baby to the bean bag. 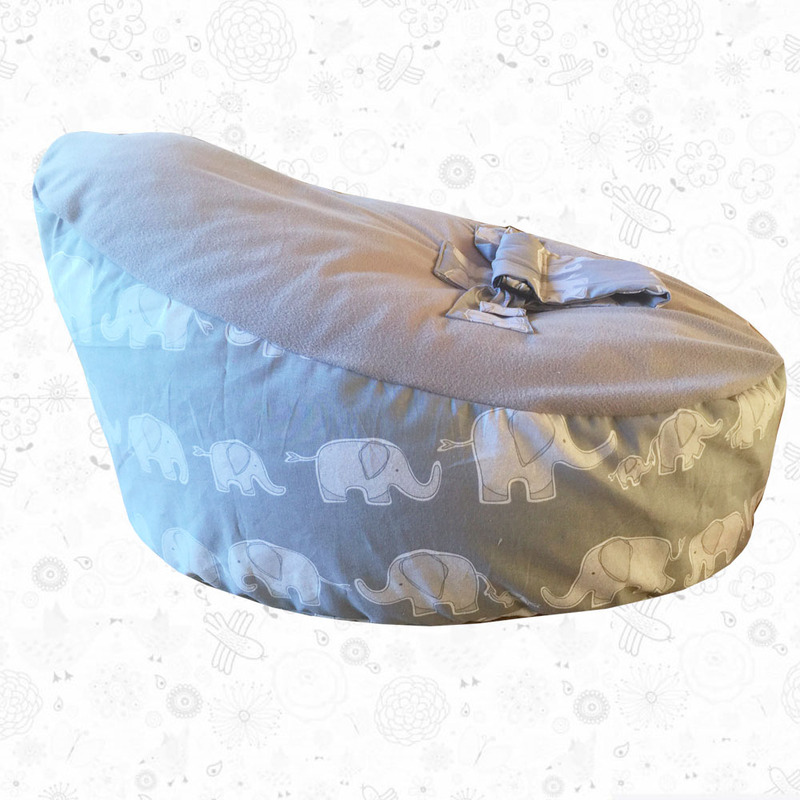 Our Grey Ellie baby bean bag is such a great way to keep your baby comfortable. 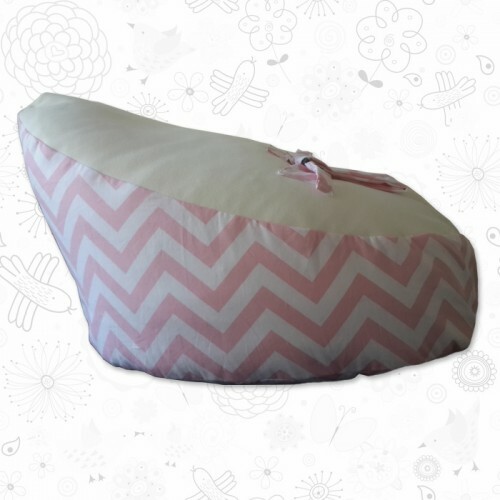 Grey Ellie baby bean bag is a great baby shower gift for that special friend. 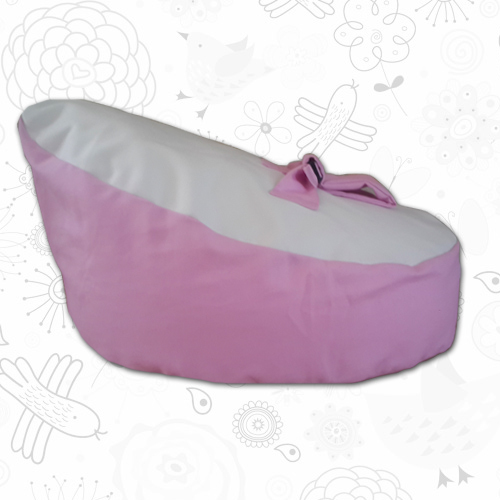 For more information on our Grey Ellie baby bean bag please click here.